This 16-20 Passenger Mercedes Sprinter Limo Bus takes what what Mercedes does best and added to it with innovative ideas to make this the Best Limo Sprinter in the country. We build the, test them and test again before we ever release these to our fleet or sales team. 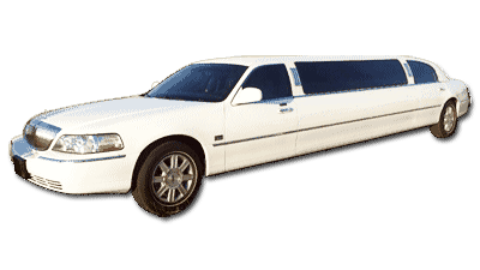 You will ride in complete comfort and style in this roomy limo. Comes complete with Smart TV so you can connect your smart phone and play videos, share pictures and play your own tunes.